If you know Santa Maria style barbecue, you are likely a tri-tip lover. This is our version of the classic valley tradition, where we feature a great balance of rosemary, thyme, marjoram, oregano and chili powder. Let us introduce you to America’s secret, fifth BBQ style! Your taste buds will thank you! 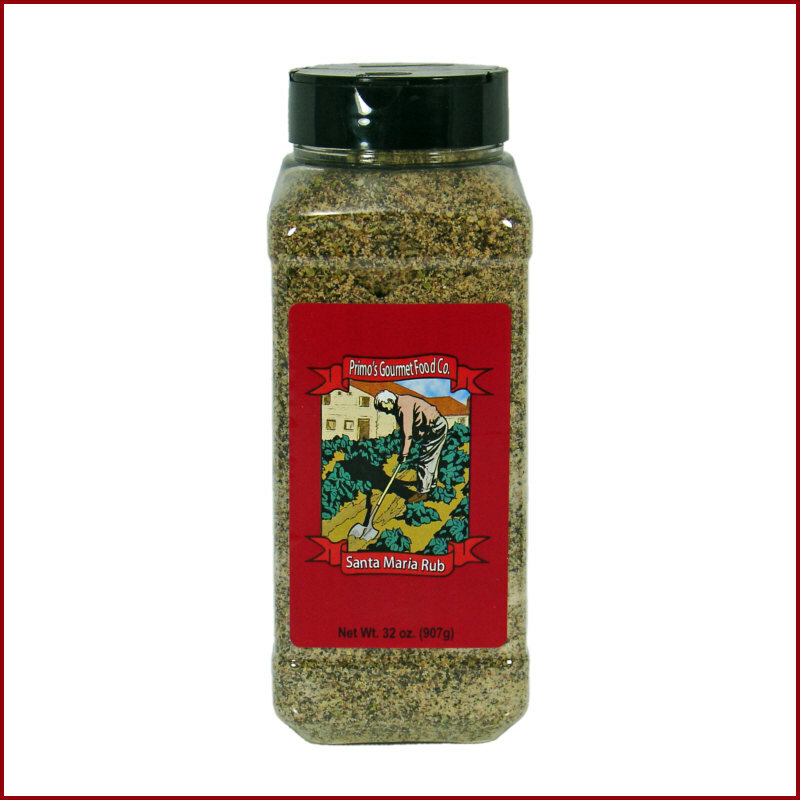 This herbal lightly spiced blend isn't restricted to the time-honored tri-tip roast, but to other hearty meats as well. It is amazing with a rib eye steak, for example! 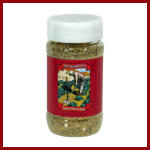 If you know Santa Maria style barbecue, you are likely a tri-tip lover. 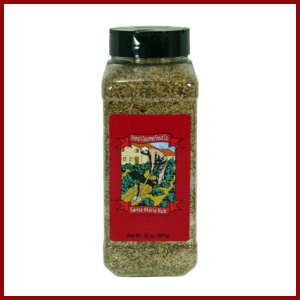 This is our version of the classic valley tradition, where we feature a great balance of rosemary, thyme, oregano and chili. Let us introduce you to America’s secret, fifth BBQ style!